at casco lange nieuwstraat 7, just a couple of blocks from the dom. 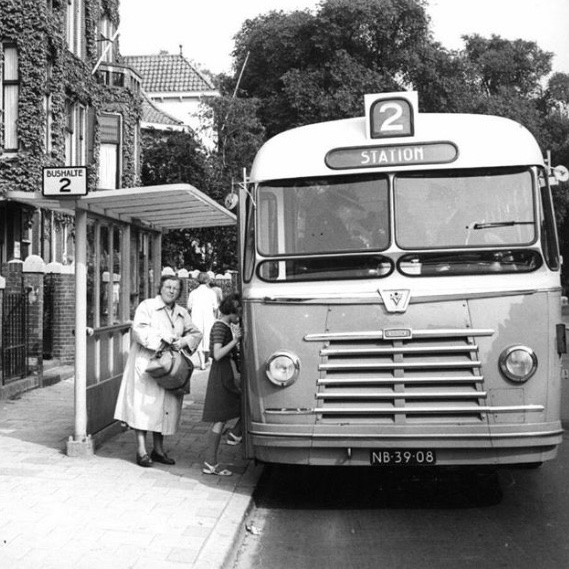 the number 2 bus will take you there from utrecht centraal station. there will be ten meetings on the last sunday of each month - except in december and august, starting this sunday 29th october at 3pm (the meeting in september 2018 will decide whether to continue in 2018/19).